Stay clean in style wherever you are. 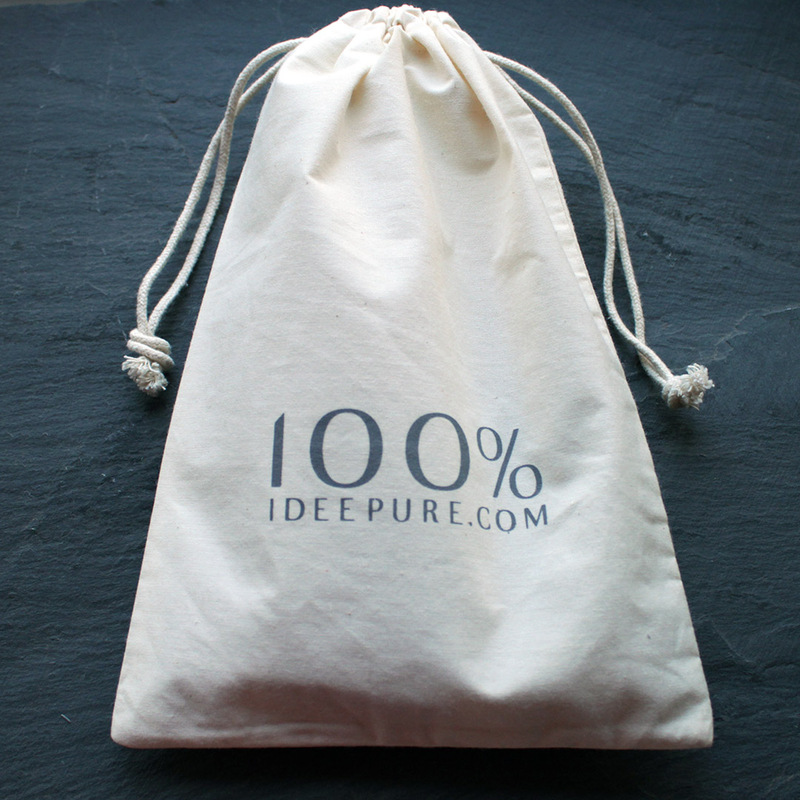 Our unbleached 100% cotton, drawstring wash bag is perfect for keeping all your soaps, beard oils and toiletries together. The bag is washable and measures 25cm x 17cm. The bag carries our 100% logo. We know you put 100% in to what you do, whether it’s a martial art or any other sport and we believe in doing the same. 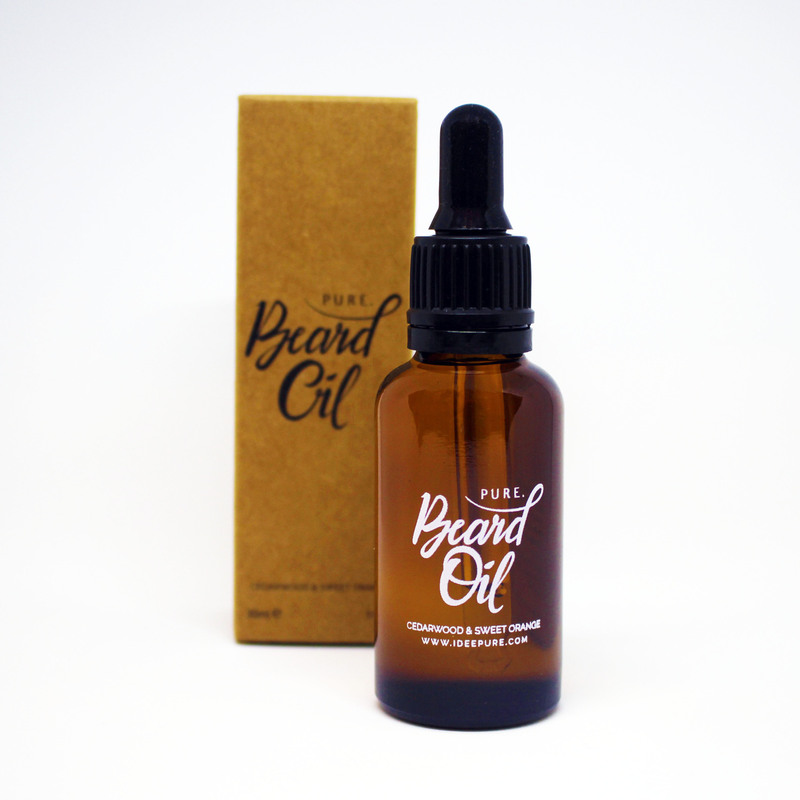 All of our products are made from the best ingredients and contain no artificial colours or scents. 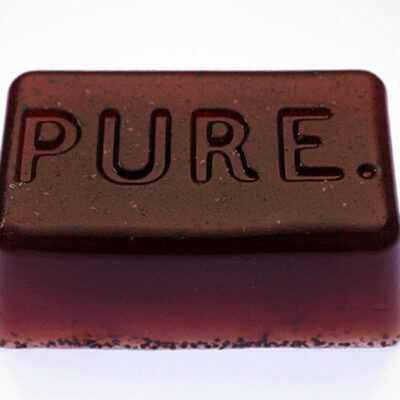 Everything is handcrafted in small batches to maintain our highest quality standards. Give 100%. Feel 100%. Be 100%. 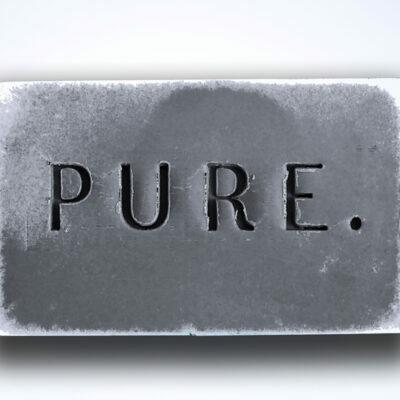 100% Pure.